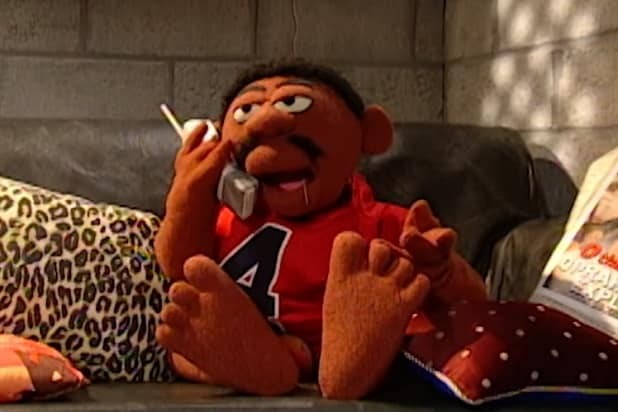 The revived “Crank Yankers” will get 20 new half-hour episodes from Comedy Central. Updated for a digitally driven audience, the world’s favorite profane puppets will be pranking on phones, social media, e-sport platforms and any venue where trouble can be made, per the cable network. This version of “Crank Yankers” will be Jimmy Kimmel’s first project for his newly formed production banner Kimmelot. Last week, Scott Lonker left agency CAA to run Kimmelot, a media company that will create scripted and unscripted content as well as digital and mobile apps, per its mission statement. Jimmy’s younger brother Jonathan Kimmel will serve as showrunner and executive producer. 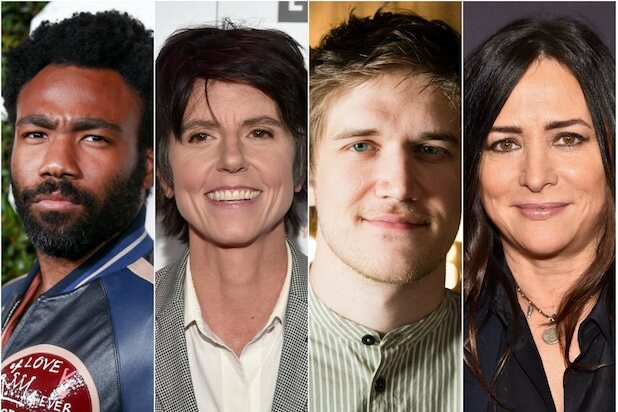 He’ll be joined by executive producers and creators Jimmy Kimmel, Carolla and Daniel Kellison.